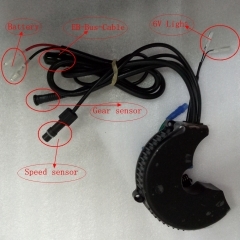 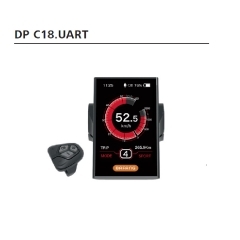 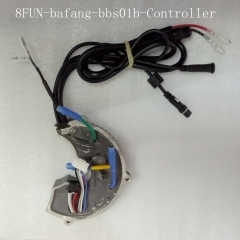 Bafang mid crank system controller, 48V 1000W 30A BBS03 BBSHD controller for replacemnt. 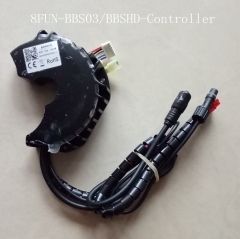 Bafang mid crank controller, 480W 1000V 30A BBS03 BBSHD controller for replacmnt. 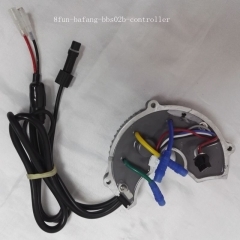 Bafang mid crank old controller 1000W 48V 30A bbs03 BBSHD controller for replacemnt.